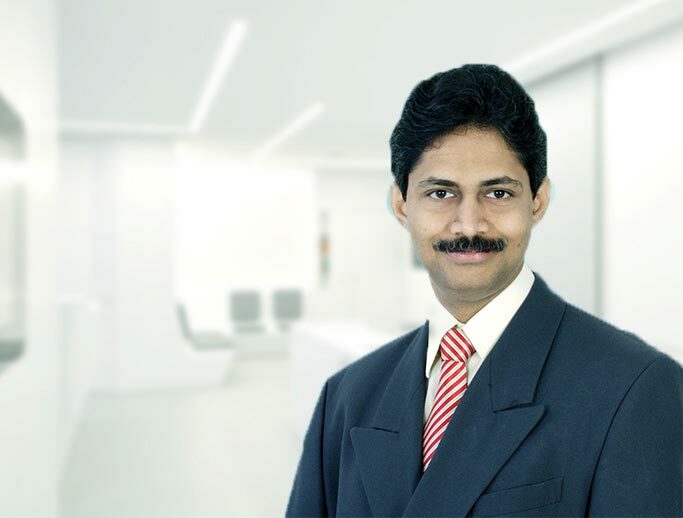 Dr. Niranjan Reddy is a well known senior interventional cardiologist in AP. He completed his Post Graduation MD from Gandhi Medical College in year 2006, followed by DNB (Gen.Med) . He has done DM from SVIMS, Tirupathi in year 2010. He has good experience in clinical, interventional as well as preventive cardiology. He is an expert doing complex coronary interventions, peripheral interventions including carotid, Renal, upper limb & lower limb vessels. He is skilled in doing pacemakers, valvotomies , Device closures for congenital Heart diseases , Alcohol septal Ablation for HOCM. He has good experience in treating drug resistant Hypertension, Heart failure. He actively conducts free medical camps in and around Kadapa. He is respected by the patients for his ethics based medical practice. 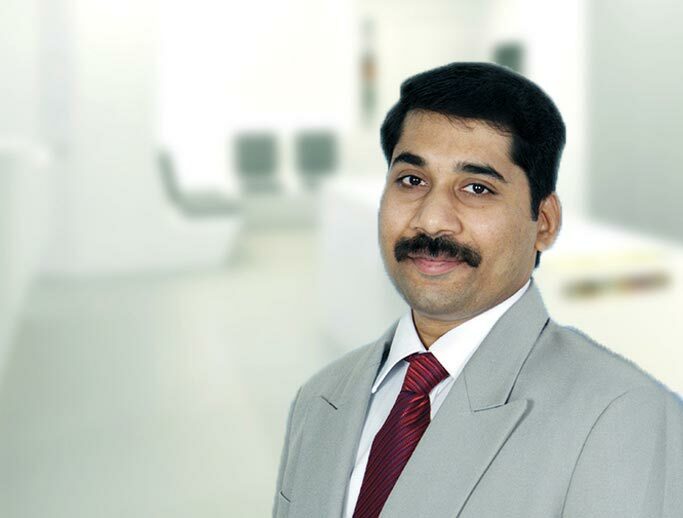 Dr. Niranjan Reddy is now associated with Sri Sri Holistic Hospitals, Kadapa as a Consultant Cardiologist.